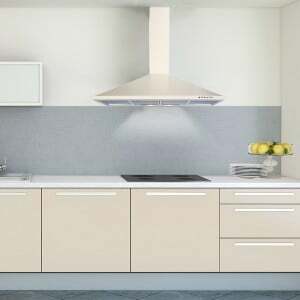 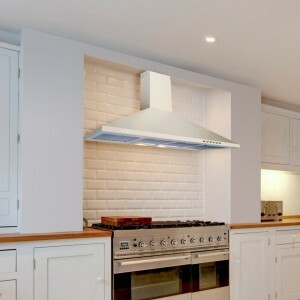 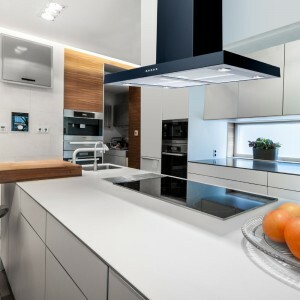 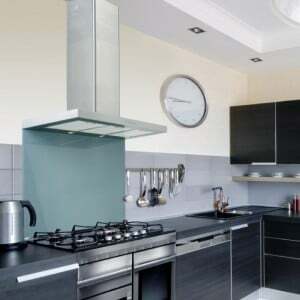 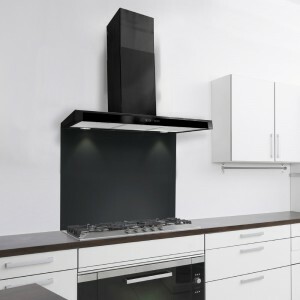 80cm Premium Cooker Hood Black LA-80-STD-BLK 80cm Premium Black Cooker Hood, available in siz..
80cm Premium Cooker Hood Cream/Ivory LA-80-STD-IV RAL COLOUR CODE 1015 80cm Premium Ivory&..
80cm Premium Cooker Hood White LA-80-STD-WHT 80cm Premium White Cooker Hood, available ..
80cm Curved Glass Cooker Hood - BLUE LA-80-CVD-Blue RAL Code 5024 80cm Blue Curved..
80cm Curved Glass Cooker Hood - Stainless Steel LA-80-CVD-SS 80cm Stainless Steel Curved..
80cm Cooker Hood - Flat - Black LA-80-FLT-BLK 80cm Flat black cooker hood available in si..
80cm Cooker Hood - Flat - Stainless Steel LA-80-FLT-SS 80cm Flat stainless steel cooker hood a..
80cm Cooker Hood - Slimline - Black LA-80-FSL-BLK 80cm FSL black kitchen extractor, available ..
80cm Cooker Hood - Slimline - Stainless Steel LA-80-FSL-SS 80cm FSL stainless steel kitchen ex..
80cm Linea Cooker Hood - LED - Black LA-80-LINEA-BLK 80cm Linea cooker hood in black.. 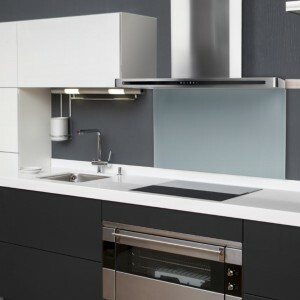 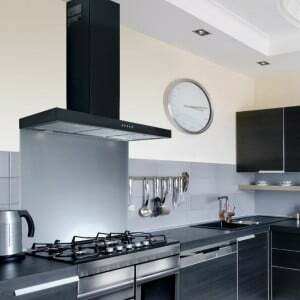 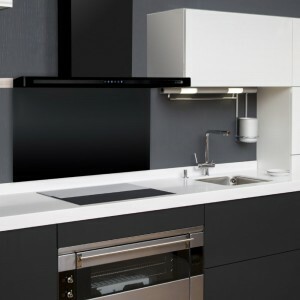 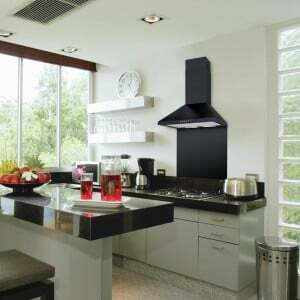 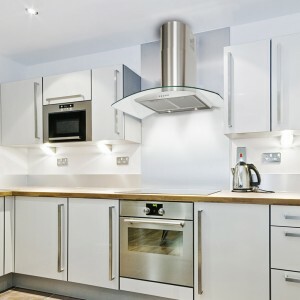 Size..
80cm Linea Cooker Hood - LED - Stainless steel LA-80-LINEA-SS 80cm Linea cooker hood in stainl..
90cm Premium Cooker Hood Black LA-90-STD-BLK 90cm black cooker hood - high quality Luxai..
90cm Premium Cooker Hood Stainless Steel LA-90-STD-SS 90cm stainless steel cooker hood - Very..
90cm Premium Cooker Hood Cream LA-90-STD-CRM RAL COLOUR CODE 1015 90cm Ivory cooke..
90cm Cooker Hood - Flat - Black LA-90-FLT-BLK Designer Slimline Black Cooker Hoods The 90cm..
90cm Premium Cooker Hood White LA-90-STD-White Stunning 90cm White premium hood. 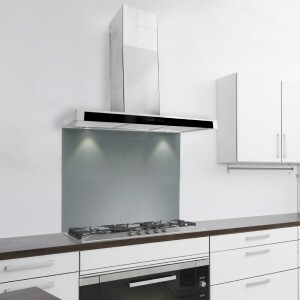 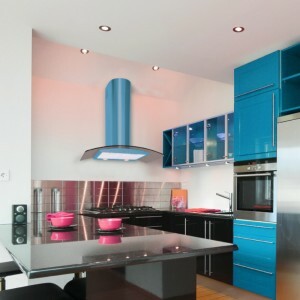 Lux..
90cm Curved Glass Cooker Hood - BLUE LA-90-CVD-Blue RAL Code 5024 90cm blue c..
90cm Curved Glass Cooker Hood - Stainless Steel LA-90-CVD-GL-SS 90cm curved glass cooker ho..